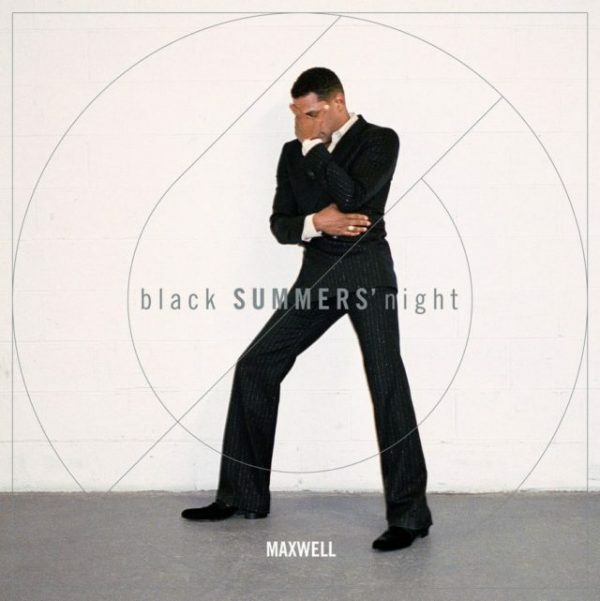 Not too long ago, Maxwell released the second album in a three part trilogy called blackSUMMERS'night. The artist seems to be highlighting various parts of the same title for each album. The first album which debuted Pretty Wings and Bad Habits was titled BLACKsummers'night and the last we presume will be call blacksummers'NIGHT. But, we're here to talk about his current album. Although I do not think there is a person alive that could honestly say that they dislike Maxwell, a Maxwell album is not for everyone. He has a very specific sound and for the most part a fairly similar approach to most of his music. So, it would not surprise me if I passed this album to my sister or someone even my age and received a general reaction of boredom from them both. Millennial opinion aside, this album is a collection of soothing melodies only Maxwell knows how to put together. This is not the type of artist that dazzles listeners with crazy riffs and dope instrumentals. Maxwell has a subtle approach with a natural build up in almost all of his music. His genius is in his lyrics. The time he puts into the arrangements he develops with his voice as well as with instruments really shows. In this latest twelve track album, Maxwell pulls out the same stops you would expect to hear from an artist of his caliber. 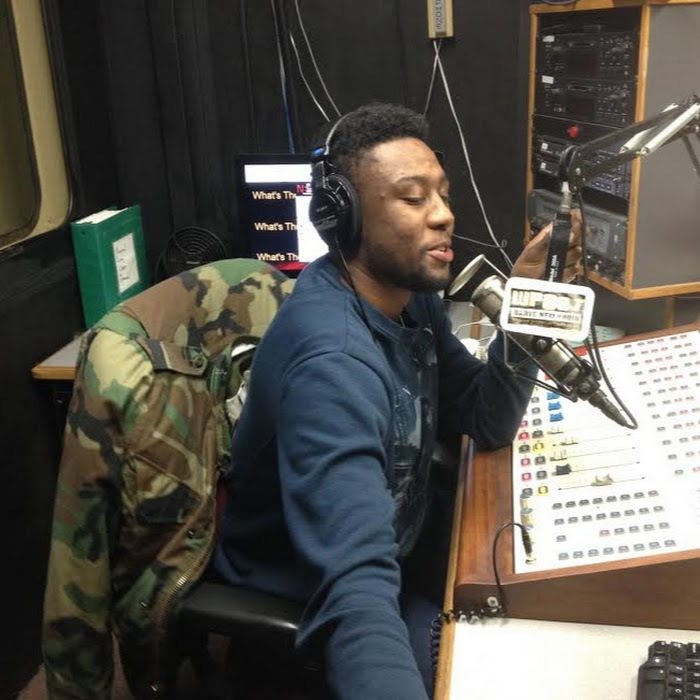 He has a strong mixture of superb lyrical content and a range of different instruments that show up in each song. It was also clear he attempted to put a range of different sounds on this album. All The Ways Love Can Feel is the first album on the song and a smooth introduction into the album. Maxwell carries his falsetto almost through the entire song giving it that light and airy sound. Whereas III has more of a rock and roll feel to it, this is one of the more uptempo tracks on the cd and lyrically more mainstream than any other song on the album. Primarily because it is the only dance song on the album. Three of my favorite songs on this album were actually all promoted as singles. Lake By The Ocean is one of the most beautiful songs on the album. The guitar gives the song that hint of summer romance. From the melody to the lyrics it strongly reminds me of how I felt the first time I heard Pretty Wings. I don't think this single has or will have as much success but it is most definitely on the same plane for me. 1990x is another one of my favorite songs off the album. From the second the song starts it demands your attention and is arguably one of the best songs on the CD. The track has a great melody and an aesthetically pleasing composition. It is followed immediately by Gods. Reviewed by myself earlier, my favorite thing about this particular song is the arrangement. I love the contrast of the vocal melody against the rhythm of the accompaniment. The rest of the album is filled with beautiful lyrical structure and creative instrumentation. For instance the horn section heard in Fingers Crossed is immaculate and the percussion and brass in The Fall are perfectly blended. One of the most intriguing songs on the album is called Lost; it gives us a sultry sound of the blues. It has the feel of singing on stage at a jazz club late at night to a crowd of three; the bartender, the local drunk, and the waitress wiping down tables. The song contains the tears of everyone who has been dumped by someone they are still in love with. It bleeds heartache and jealousy but it makes a great song. Overall it seems that this is an album of love, loss, and regret. blackSUMMERS'night is a great second installment to the black summers' trilogy if you are patient enough to give it a try.